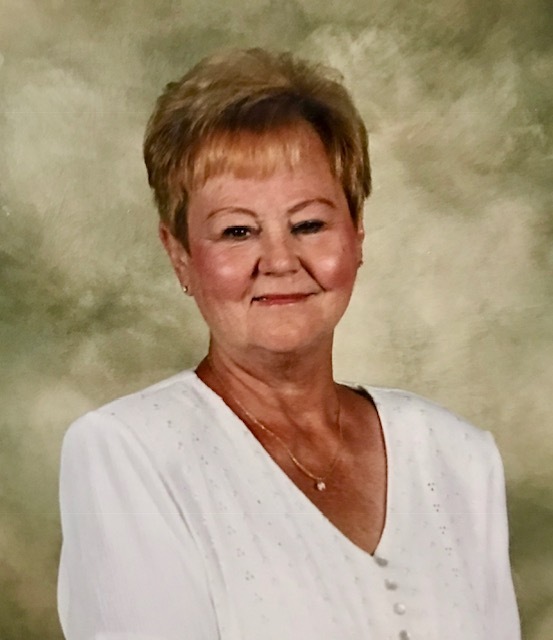 Kathleen Ann Link, (70) of Crystal Lake, Illinois passed this Tuesday, January 15th, 2019 at Journey Care of Barrington. Kathleen was born on February 9th, 1948 in Chicago, Illinois to her parents Patrick Gerald and Edith Marie [Jandt] McKenna both of whom proceed her in death. Kathleen is also preceded in death by her first husband; William R. Neurauter, second husband; Adolph W. Link, sisters; Carol McKenna and Barbara Spletzer, brother-in-law; Alan Spletzer, and grandson; Matthew Neurauter. Kathleen is survived and remembered by her three children; Maureen (Rob) Rimer, Michael (Kathryn) Neurauter, William (Laura) Neurauter, siblings; Patrick (Patty) McKenna, Mary Ellen McKenna, Joanne (Larry) Pandocchi, William (Beth) McKenna, grandchildren; Brittany Rimer, Maggie Rimer, Natalie Rimer, Chase Rimer, Michael Neurauter, Amanda (Keith) Bridges, Eric Neurauter, Brett Neurauter, Matthew Neurauter, Joseph Neurauter, MaKayla Neurauter, and her nieces and nephews; Alan (Stephanie) Spletzer, Alexis (Chris) Chojnowski, Lisa (James) Phillips, Patrick (Amy) McKenna, Nicole McKenna, Taylor McKenna, Larry (Dana) Pandocchi, Nicholas (Melissa) Pandocchi. Services will be held in her memory on Tuesday, January 22nd at Resurrection Catholic Parish, 3033 N. Francisco, Chicago, IL 60618. Visitation will begin at 9 AM, funeral mass will begin at 10 AM.